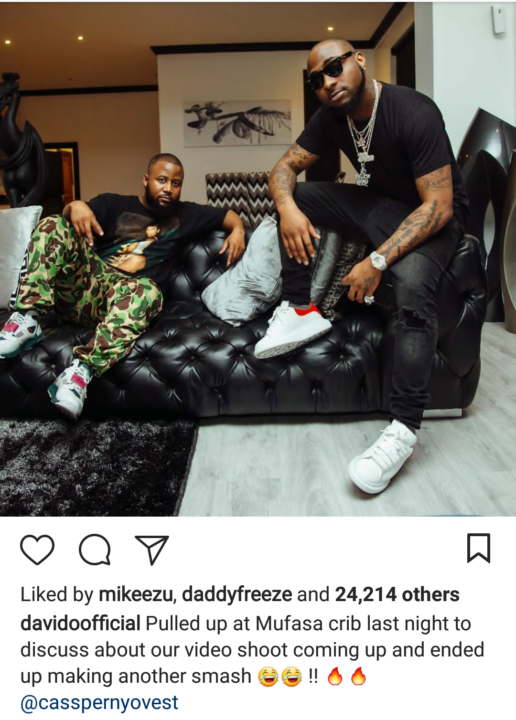 Davido And Cassper Nyovest’s Quickie That’ll Come Out ? 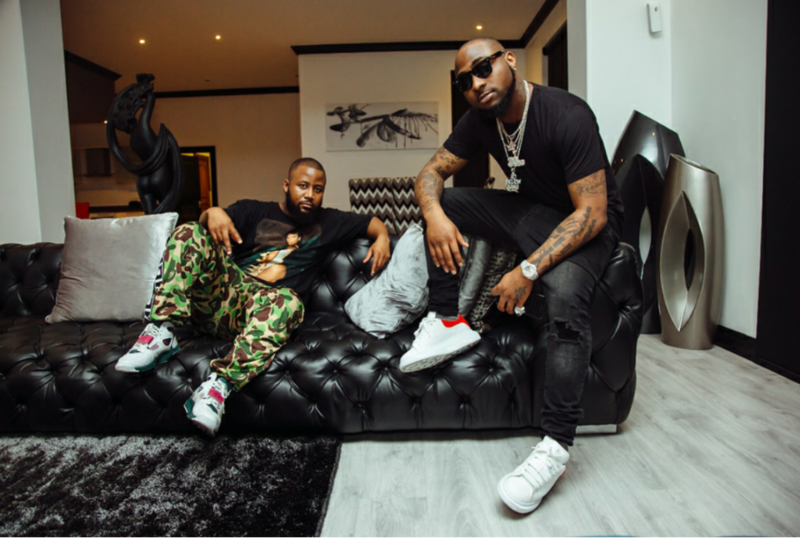 Home ENTERTAINMENT GIST Davido And Cassper Nyovest’s Quickie That’ll Come Out ? 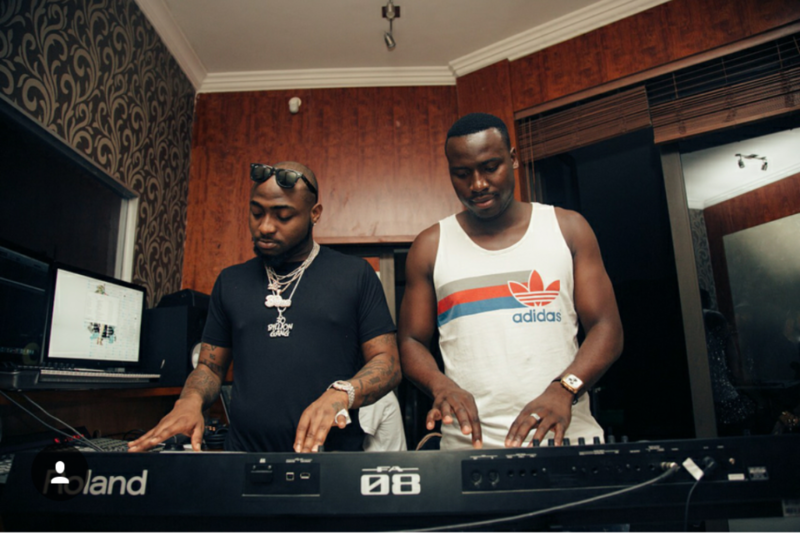 Less than a month of Davido announcing an upcoming collaboration with South Africa big shot, Cassper Nyovest, the great artistes have gone ahead to quickly record something they promise to be hot! 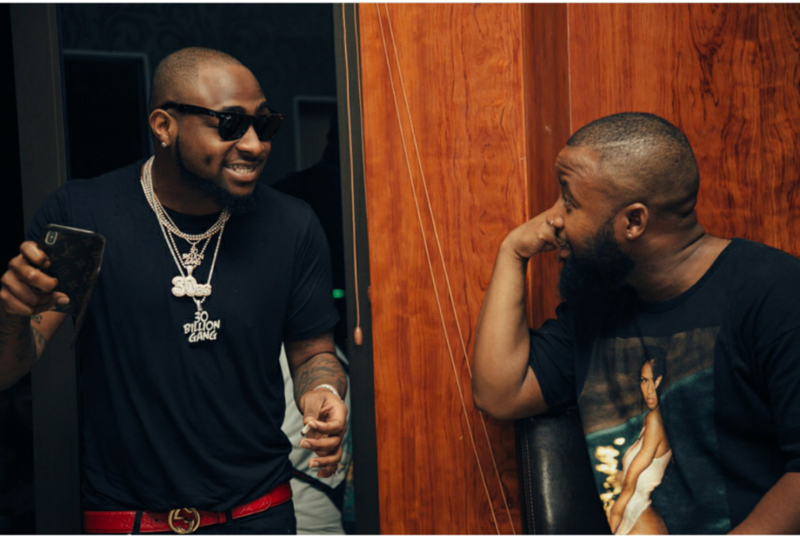 This was announced by Cassper Nyovest who stated that he and Davido have recorded a massive hit which they will be bringing to us soon. 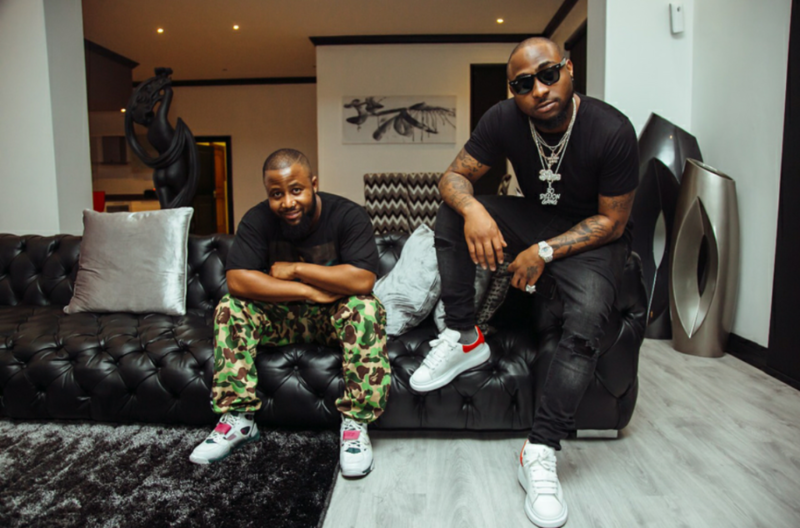 This announcement was confirmed by Davido who explained how the song was conceived, saying he only went to pay a visit to Cassper Nyovest to talk about their upcoming video shoot, but they ended up recording another “smash”.